Let’s start with the basics of setting up the form, and handling the uploaded file. Then we can tackle some of the security issues. For the upload to work, you must add enctype="multipart/form-data" to your form tag. 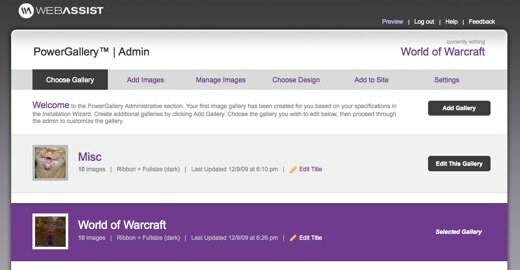 This signals that the POST request will contain upload data as well as the form field values. Among fields you’ll need are a hidden field named MAX_FILE_SIZE, which tells the client not to accept a file over a certain number of bytes (300000, or 300 kilobytes, in this example) as well as the file upload field itself. What’s the easiest way to figure out the width and height of an image, as well as the format of the file, in PHP? Given that the existence of a core function for practically everything is one of the language’s strengths, it’s unsurprising that it’s pretty easy. The getimagesize() function returns an array containing the width and height and the content type. This function is really useful for handling image uploads, since you can’t necessarily trust the MIME type that $_FILES reports. The function actually inspects the file to ascertain the type, rather than relying on what the client reports. Also, you may want to make sure that the uploaded images match the dimensions you have in mind. There’s not much to be done for the latter, but there is a handy tool that makes finding the coordinates painless. Sprite Cow intelligently draws a box around an image you select in your sprite sheet (after you load the sprite, of course) and writes the CSS for it. You can’t get any simpler than that. I bet the developers could make some good money by making a Mac version and putting it up for sale in the App Store. Ben Gillbanks has unearthed a neat, undocumented API. 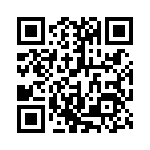 If you have a look at his WPVote site, you’ll note that next to each link there is a thumbnail or the originating site. To my surprise, when I was submitting an article to WPVote recently, I found that the thumbnails were served up by a subdomain of WordPress.com. I thought something along the lines of “Eh? I didn’t know they offered a screenshot service…” and continued about my business. You can use it and link to it, but it’s not official. It’s not worth the effort to try to make it into a business – we have to support it anyway for our own apps. Sounds good to me. Obviously it wouldn’t be nice to use it for something huge and high-traffic, but it seems like they don’t object to us smaller WordPress fanatics making use of it. There’s now a WordPress plugin that makes it easy to use the thumbnails in blog posts, with a shortcode, or elsewhere with a template tag. Looking for a PHP photo gallery package that’s super easy to use? Look no further than WebAssist’s PowerGallery. It has a slick interface that far surpasses any I’ve seen in similar scripts. It looks good, it’s clean and simple, and it feels polished, which is more than I can say for the ever-popular Coppermine Photo Gallery. Smashing Magazine certainly has no shortage of freebie themes, icon sets, and vector images. This particular one could be useful for designers/developers working in the iPhone arena. 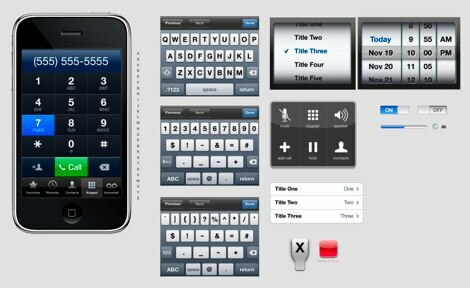 The iPhone PSD Vector Kit is a set of images that would work well for mocking-up iPhone apps or putting together imagery for an iPhone-oriented website. TimThumb is a PHP script by Darren Hoyt that can automatically create thumbnails on the fly, caching them for later use. It scales images to the width and height you specify, either keeping the original aspect ratio or cropping the image. To make use of the script, once installed, you simply put the URL of the TimThumb script in an image tag, and pass arguments for the original image and the scaling options. This would be perfect for generating thumbnails for blog posts, which is, interestingly enough, what the script was originally developed for. 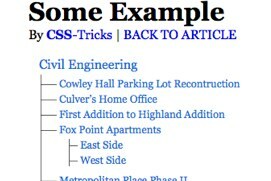 Chris Coyier recently released a new article that covers an ingenious CSS trick that puts me in mind of the days of 1-pixel spacer.gif files and tiling graphics meant to replace the <hr> tag. Have you ever seen a site where HTML text is rendered over an image? One example of this is Pro Blog Design‘s article headings. The effect looks good, and it’s search engine-friendly. CSS-Tricks has a tutorial on how to create a similar implementation with CSS absolute positioning. Basically you create a relatively-positioned DIV and put the image and H2 elements inside. Then you absolutely position the two elements, and add a solid or semi-transparent background behind the heading text.